DESCRIPTIONJust like its name the Abbey Road summer gloves are destined to become iconic. High quality drum dyed goatskin leather and the use of stretch lips ensure comfort and freedom of movement in a casual, vintage look. For extra protection PWR | shield knit is added at the palm. To make sure you can keep up with modern time at any moment, the Abbey Road is fitted with connect finger tips that enable you to operate your mobile device without ever stopping to take off your gloves. 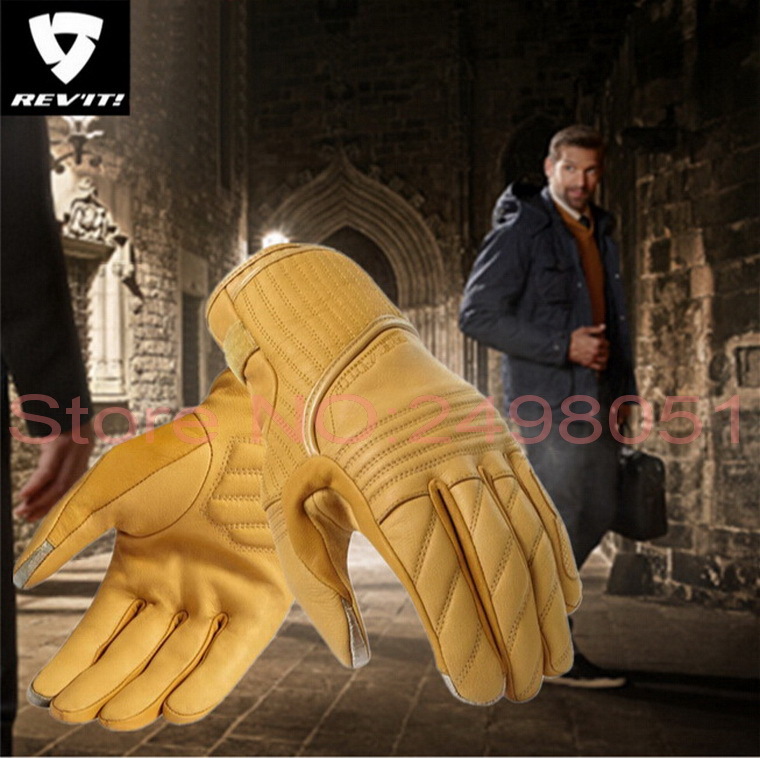 With the adjustment strap at the wrist the gloves can be tightened down snug and safe. 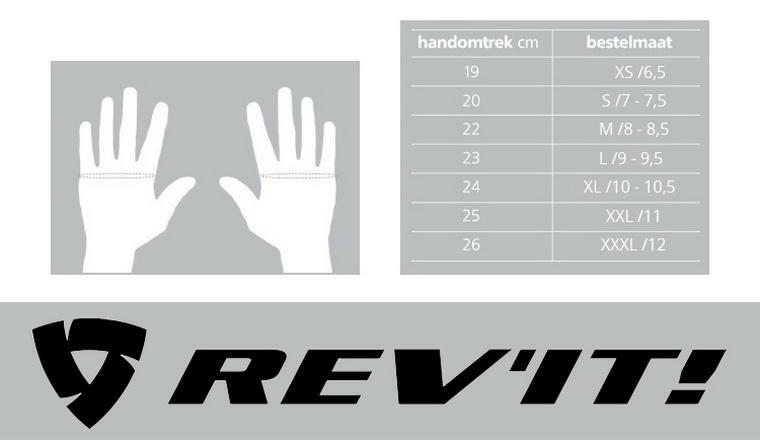 Sizes S-XLBand:REV’IT!